A lot of work goes into designing and constructing engineering projects. But when you pair a complex project with the biggest construction project in Wisconsin’s history, the work increases exponentially. Himalayan Consultants utilized their expertise with small projects to integrate necessary infrastructure into the overall Zoo Interchange project. The team was tasked with constructing public works facilities and necessary roadways. The first challenge faced was staging the project. 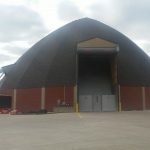 All items need to be completed by winter because the primary facility was a salt dome. 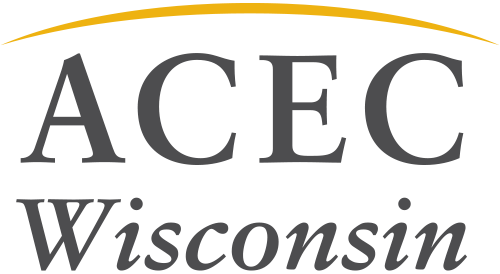 Through careful communication and deliberate staging, the design team was able to coordinate between the construction team, WisDOT and Milwaukee County to deliver on time. Himalayan was also able to mitigate the overall problems between the vertical and horizontal aspects of the project. Since WisDOT does not usually build buildings, the design team took the lead and provided top-notch facilities along with updated horizontal transportation. Finally, the team also integrated this project with an adjacent park and ride facility on a short schedule. 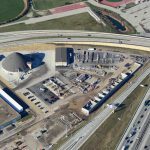 Through engineering expertise, the park and ride was completed on-time and on contaminated soils by using a geogrid to support the structures above. This project demonstrates a great lesson – a dedicated, innovative design team can make a huge difference on even small projects. Himalayan was able to make a big difference and provided the project on time and on budget.